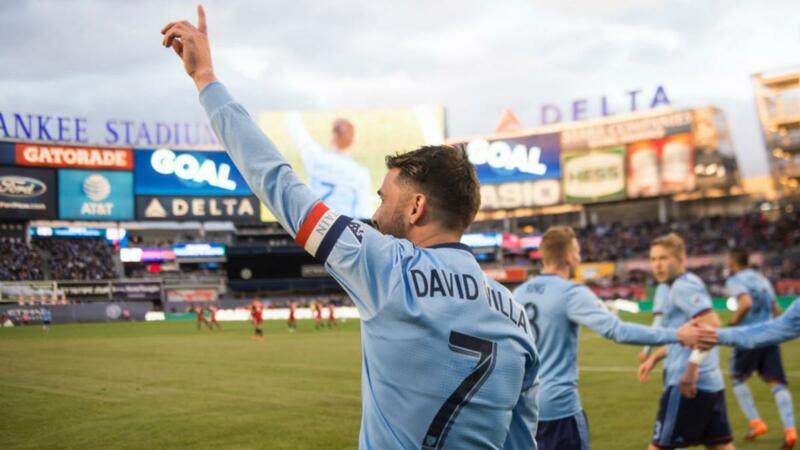 David Villa became the sixth active player to score 400 career goals but the 36-year-old New York City forward wants more. Former Barcelona and Atlético Madrid forward David Villa has no plans to slow down, with the New York City star hungry for more goals after joining the 400 club on Sunday. Villa became the sixth active player to score 400 career goals, joining Cristiano Ronaldo, Lionel Messi, Luis Suárez, Zlatan Ibrahimovic and Samuel Eto'o following his two-goal haul in New York's 3-1 win over Dallas in MLS. Spain's all-time leading scorer ended the match with 401 goals for club and country, the 36-year-old taking his New York tally to 68 since arriving from LaLiga outfit Atletico in 2014. Speaking after the milestone performance, Villa told reporters: "To arrive at 400 is a great day for me. "Now I need to work to get 402 - that's the mentality I've always had"
"Obviously it's been in my mind to arrive at this milestone for a long time now but I scored 400 and 401 today and it's great for us because we took three points. 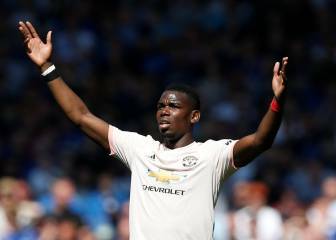 "Now I need to work to get 402 and that's the mentality I've always had - I want to score more goals to help the team and I will try. "I don't care if I'm 36 or 20, I just need to keep going the same way to be successful and that's what I try and do every day. "My success is due to me having a lot of great team-mates and great coaches... I give everything I have to give on the field and I have the little bit of luck I need."